Hi. I’m Christie Vanover, the girl who is forever hovering over a grill, smoker or campfire with tongs in one hand and a glass of wine in the other. I’m the editor and publisher of GirlsCanGrill.com, an online magazine dedicated to sharing grilling tips and recipes to encourage more people to get outside and grill. 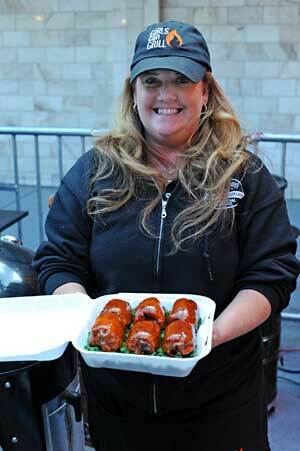 I’m also the pitmaster for KCBS Team Girls Can Grill. I didn’t grow up grilling. That was the way dad cooked dinner. I didn’t start grilling until my 20s, when Steven Raichlen’s books and Bobby Flay’s TV shows made me realize that anyone can cook with fire. My first attempts were horrible, but my father-in-law took me under his wing and showed me his Southern tricks-of-the-trade. Since those early lessons, I have traveled the world and learned grilling techniques in Asia, Europe, Central America and throughout the United States. While living near Austin, Texas, I realized that grilling had become my way of life. 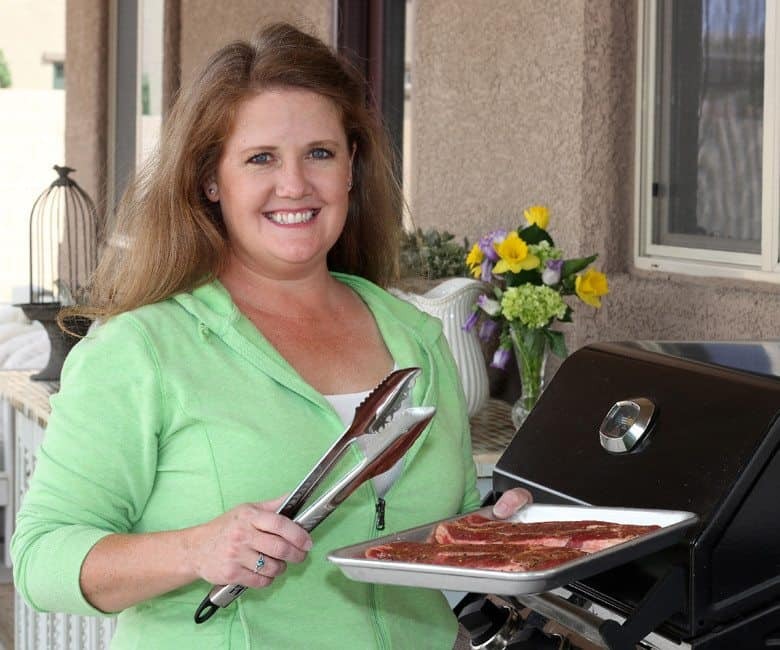 Girls Can Grill was launched in 2015 as a way to motivate other women to grab hold of the tongs. Through this site and my growing social media community, girls and guys come to Girls Can Grill for tips, recipes and fun BBQ banter. I have master’s and bachelor’s degrees in Journalism and Mass Communications, and have worked in the public relations and news industry for more than 20 years. When I get the chance to escape work, you can find me in my RV, glamping in America’s national parks and cooking over a campfire under the stars. Dry or Wet? I don’t use a lot of sauce. Good BBQ doesn’t need it. What region of BBQ do you prefer? I like it all, baby, from coast-to-coast and sea to shining sea. What wood are you smoking with these days? I’m on a cherry kick these days. It’s great with beef. What are you grilling on? See our lineup of grills on Pinterest. 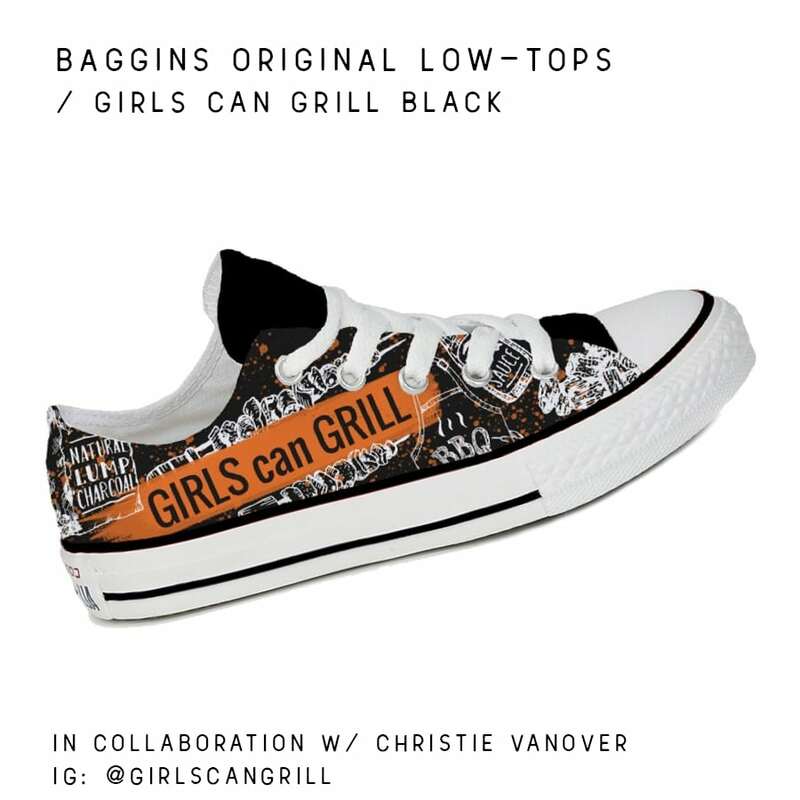 Girls Can Grill is dedicated to getting more women behind the grill, and I love working with brands that have that same vision. 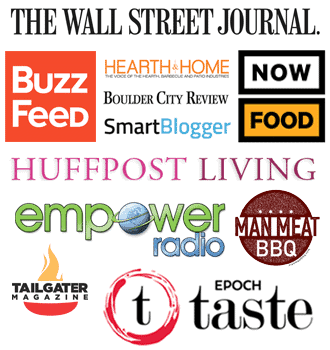 If you represent a brand that is ready to expand your market beyond the guys, contact me. I’d love to discuss how we could work together. Visit my services page for details and access to my media kit.